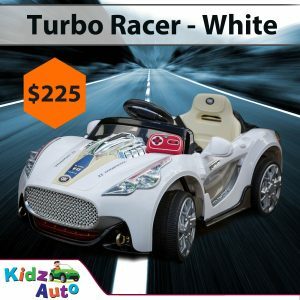 Last chance before Christmas to get a ride-on car from only $225! 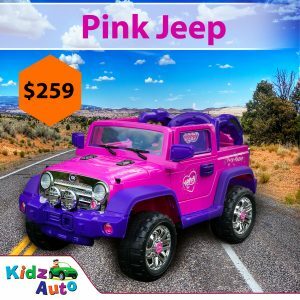 Order now and get it in time for Christmas! 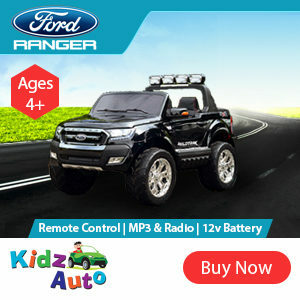 Let your kids learn independence while roaming free in their very own electric ride on car. 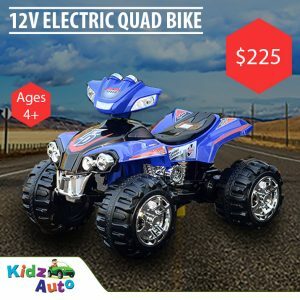 From adventuring on their electric quad and motor cross bikes to 4x4ing on their Jeep or Licensed Ford Ranger. 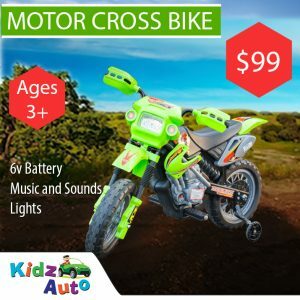 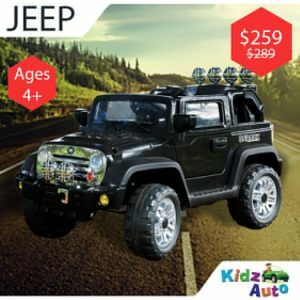 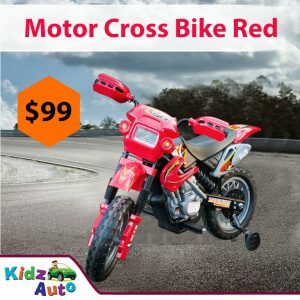 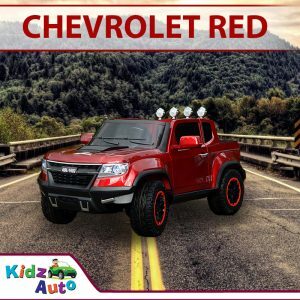 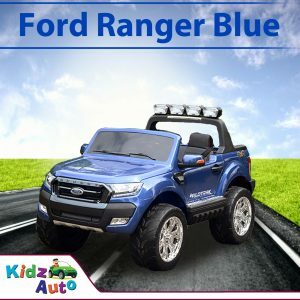 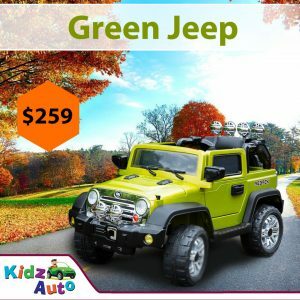 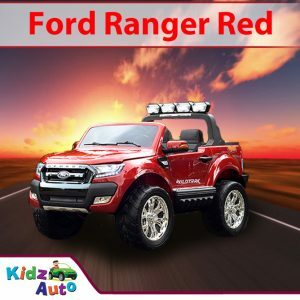 Kidz Auto is the best gift you can give. 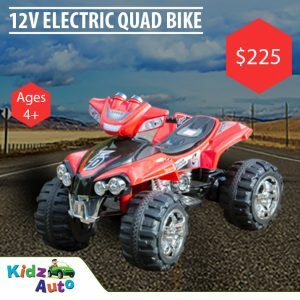 Relax while your kids are entertained on their very own electric ride on car!